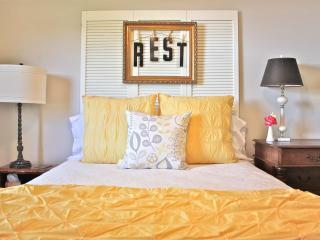 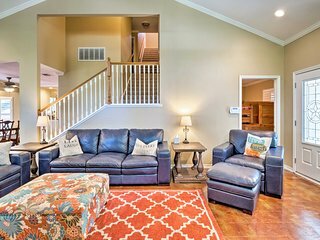 Dog-friendly home near the golf course, community and events centers! 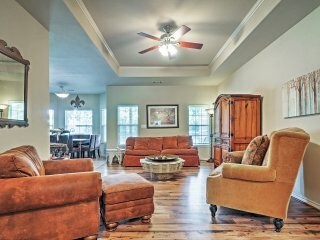 Spacious and dog-friendly home w/ grill & patio - near the golf course! 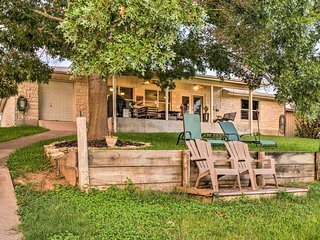 Charming dog-friendly home with air hockey near the golf course! 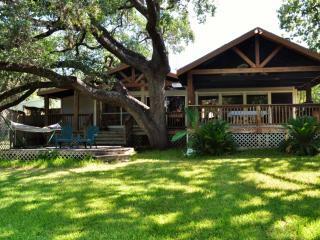 Waterfront Lake LBJ Cabin w/ Dock, Canoe & Bikes! 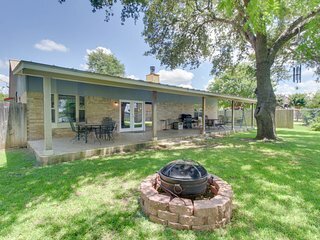 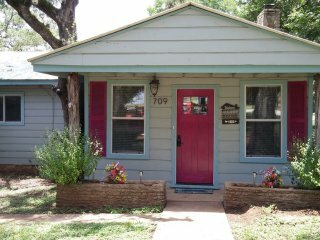 Remodeled Kingsland Home-Large Yard Near Lake LBJ! 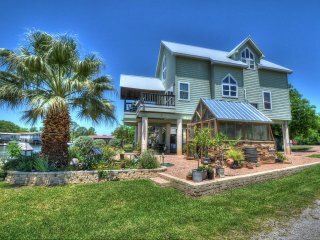 Waterfront Kingsland Home w/Private Boat Ramp! 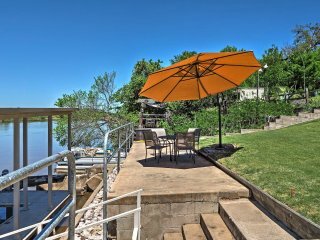 Lakefront Kingsland Home w/ Private Swimming Dock! 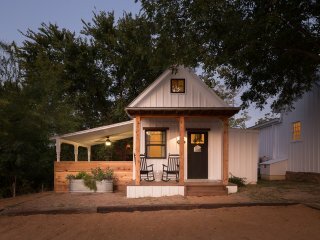 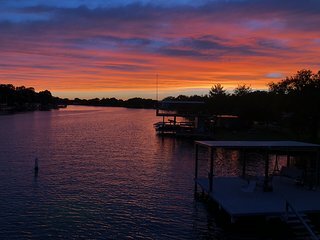 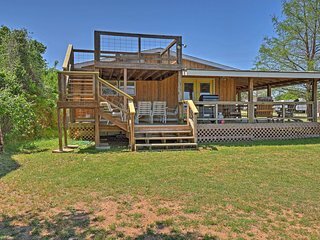 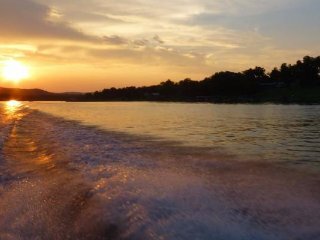 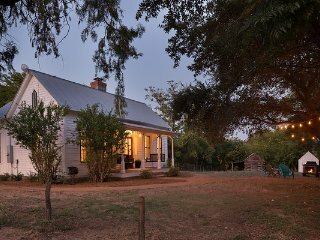 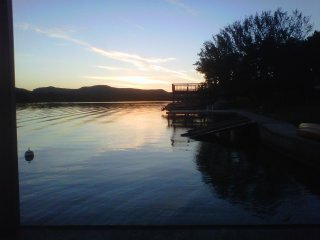 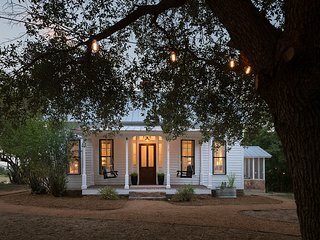 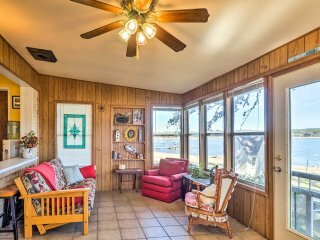 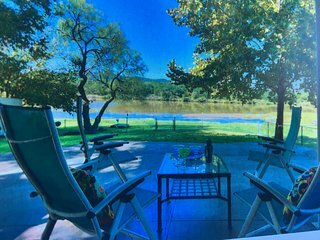 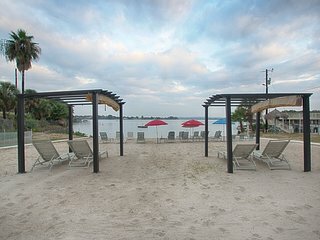 2 LAKEFRONT cabins with private dock located on beautiful Lake LBJ! 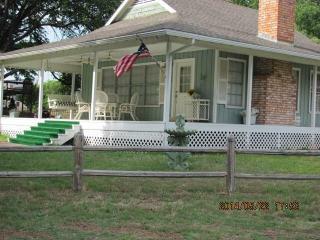 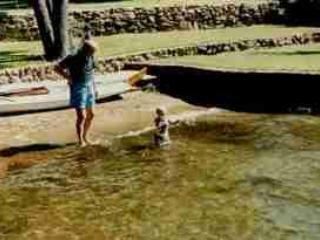 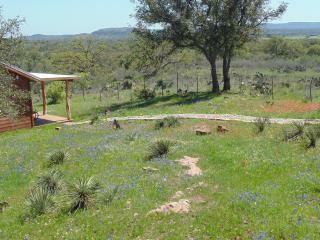 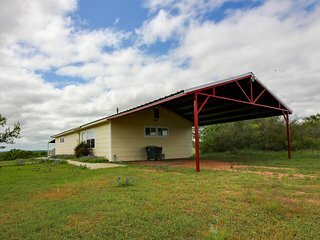 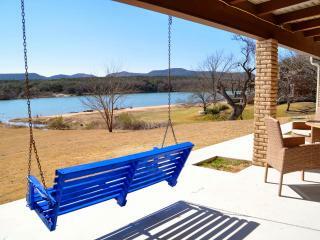 Tow Home on Lake Buchanan w/ Dock & Kayaks! 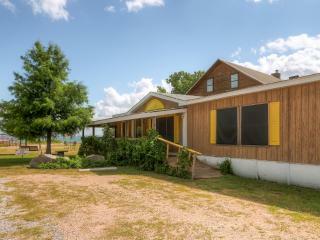 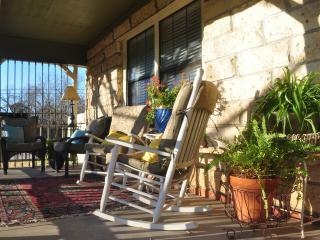 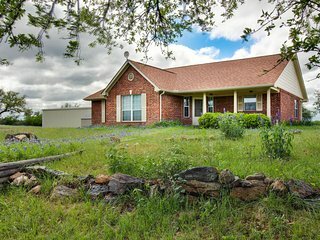 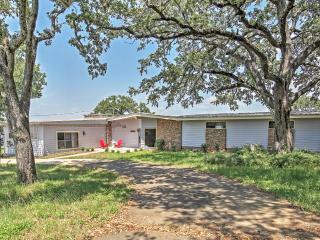 Spacious Waterfront Highland Lakes Home w/Patios! 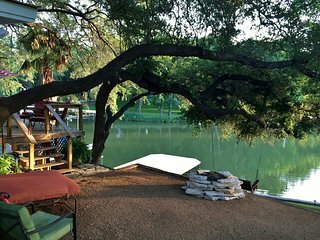 Waterfront Kingsland Home w/ Dock, Near Horseshoe! 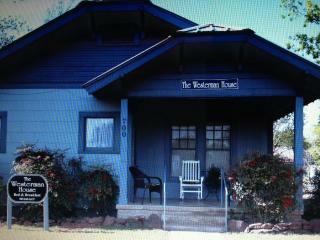 'Robin House' 3BR Buchanan Dam House! 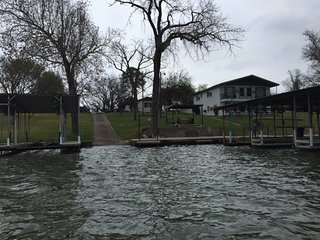 Escape to the Lake! 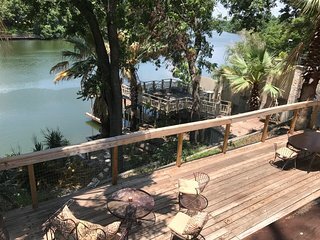 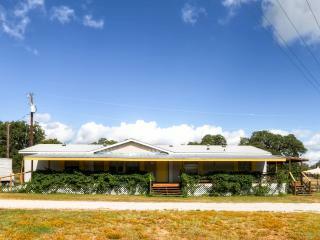 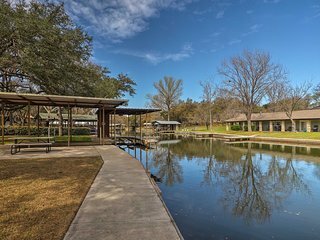 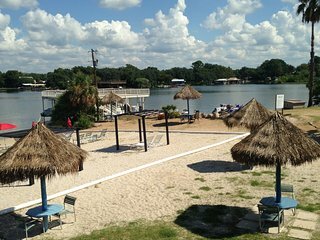 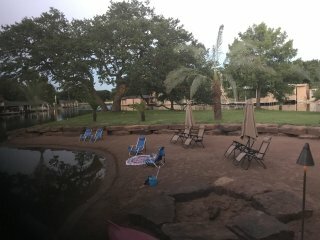 Tropical Gem on LBJ Lake! 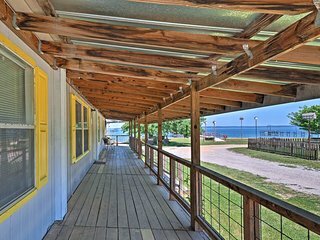 Lakefront home with private dock access and a large yard - dogs welcome!